So, I was trying to find the California Roll palette from the Silver Lake collection only to discover that most of the Walgreens in my area have started to take the displays down. I was a wee bit crushed. However, Kaily from Someday Sunny must have felt my pain states away and found one and is sending it to me! Seriously, that made my whole day. The point of me mentioning that is because even though I couldn’t find anymore Silver Lake palettes, I did find a display with a new Limited Edition Wet n Wild palette! If you’ve read my reviews on the Paris Runway and Milano palettes knows that I think the quality of these palettes are awesome for drugstore eyeshadow palettes. 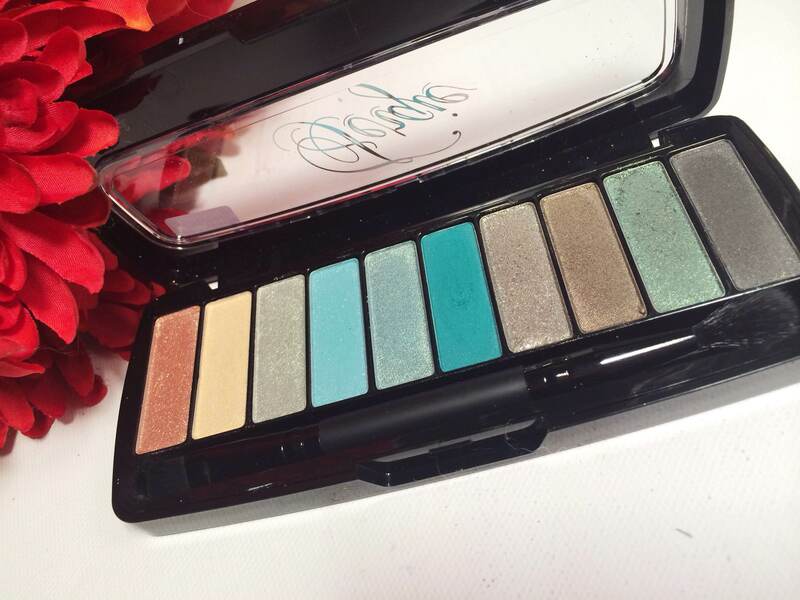 If you’re looking for a cruelty free and affordable palette, I do reccomend them. With that being said, to avoid repeating myself I’m just going to share photos and swatches and my thoughts on how this compares to the other two. Permanent? 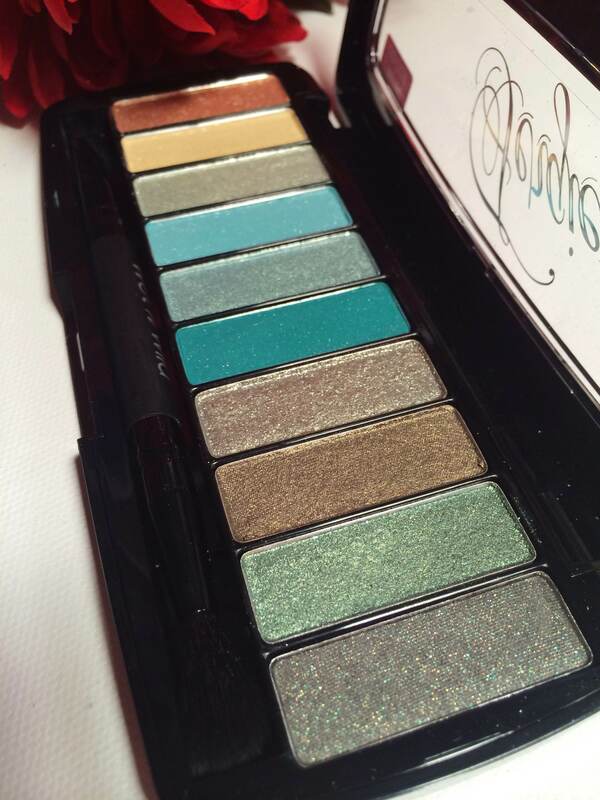 Nope, this is one of the limited edition items from Wet n Wild that will be popping up over Spring and into Summer. So, if you see it and want it, snag it. Colors: This palette has a few very bright and colorful shades and some neutral shades. There are no matte shades in this one, so you may need to use some from other palettes if you’re like me and enjoy matte transition shades, but overall the colors are very pretty and I feel there’s a decent amount of diversity. Quality: The quality is the same as the other two, in my opinion. Very easy to swatch, and the colors feel very nice. A few of the colors were very slightly powdery, but nothing too bad. 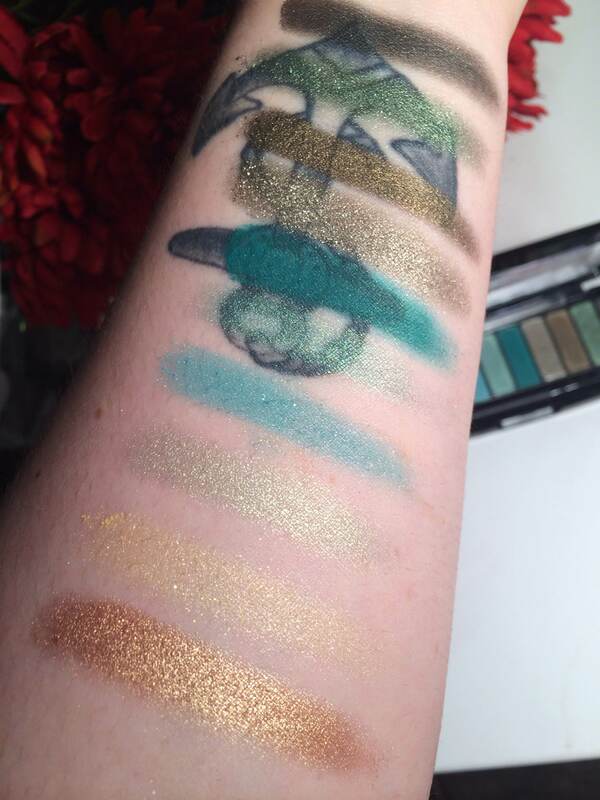 I do feel that in terms of drugstore quality, these are awesome shadows. This palette comes with the brush just like the other two did. It’s not my personal favorite brush, but it works if you’re in a pinch, or if you’re just starting out with makeup. These swatches are done with no primer underneath. The color payoff was really nice. The yellow-ish color I had to work a bit with, but I typically do with all lighter shades because my skin is so fair. I’m dying over that greenish-teal color though. I really want to play with that one. Overall thoughts: Ah, I’ve been sucked into the “limited edition” trap once more. However, this one I am very happy with, and I’m already planning out a possible “get ready with me” video using it! It’s probably obvious by now that Wet n Wild is one of my favorite drugstore brands. 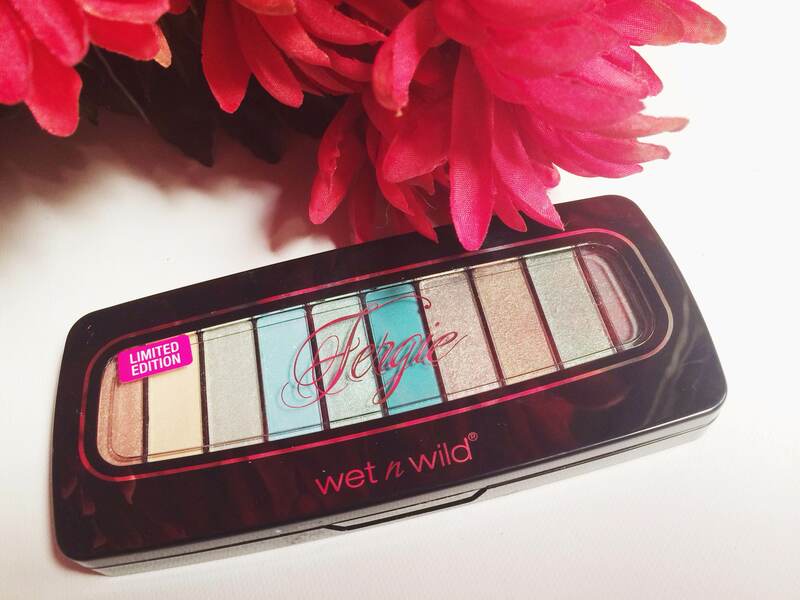 I do have some more limited edition goodies from Wet n Wild to review soon, so stayed tuned! If you’re new here, stay awhile if you want! What are your thoughts on this palette?? Will you be picking it up? *I purchased this product with my own money, and all opinions in this post are my own. That is so sweet of her! Yeah, we don’t get the limited edition Wet n Wild stuff here. Your palette looks lovely! No problem! And it is super gorgeous! Oh boo, sorry the blushes didn’t work out for you 😦 I love them! But I like the pink one way more than the peach one, personally. Kaily is the sweetest. And yes! I didn’t pick it up originally and then when Kaily Swatched it I wanted it sooo bad and then couldn’t find it anywhere! That’s how it always works though!! lol.